ELLEN GRAY MASSEY. Papa’s Gold. 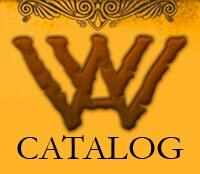 Pen-L. Trade paperback, 186 pages, $11.97, www.Pen-L.com. 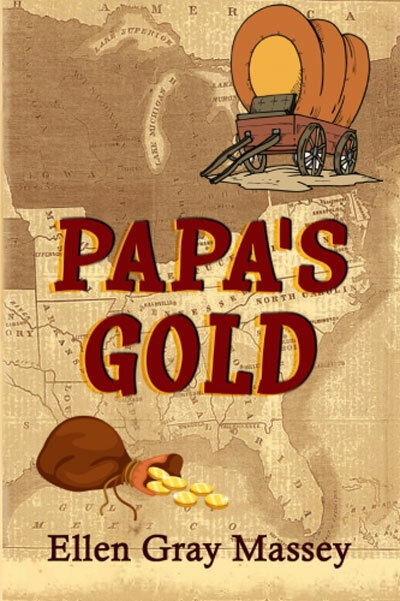 Papa’s Gold, winner of the Spur Award for Best Juvenile fiction, is set in the hills of Tennessee in the early part of the Civil War and follows the life of a family named Patterson. When the patriarch of the family is forced to choose between joining the Confederate Army or being shot as a Union sympathizer, he decides to leave the area with his wife and children. Their destination is the Missouri Ozarks, but the trip isn’t made easy. They are forced to contend with inhospitable terrain, outlaws and Confederate soldiers determined to track them down. George and Sara Patterson, strong-willed 11-year-old twins, don’t let their age stop them from doing what they can to help their parents.